Here’s what I think is a great free health resource from the folks at ph360. It’s an easy, 3 minute quiz you take to determine your health type, which then generates a 15 page report with information, insights and tips about how to work with your particular type to be happier, healthier and more self-aware. I found it fascinating that, based on my answers to the short quiz, the report was “right on” in so many ways. AND it provided me with a number of “a-ha moments” and tips about when to eat, sleep, exercise and more. It also validated certain things I’ve been drawn to do, even though they may not match what most healthcare practitioners advocate. Just proves that everybody and every body is different, and doing what’s right for YOU isn’t necessarily what’s good/right for others ….. The HealthType Test™ is a 3 minute online quiz that calculates your Health Type and then gives you a 15 page report on how you can eat, socialize, be active and live your life in a way that comes naturally to you! Watch the HealthType webinar replay in the private ph360 FB group. Not a member yet? No worries, request to join for free here. A great little (well, actually rather large :-)) infographic by PlantBasedVillage.com I got from a newsletter from Underground Health Reporter…. And here’s what looks to be a good resource if you’re a dessert lover like me, but also want to be as healthy as possible. I checked out a number of the recipes from this post and they look and sound good, plus reasonably healthy. 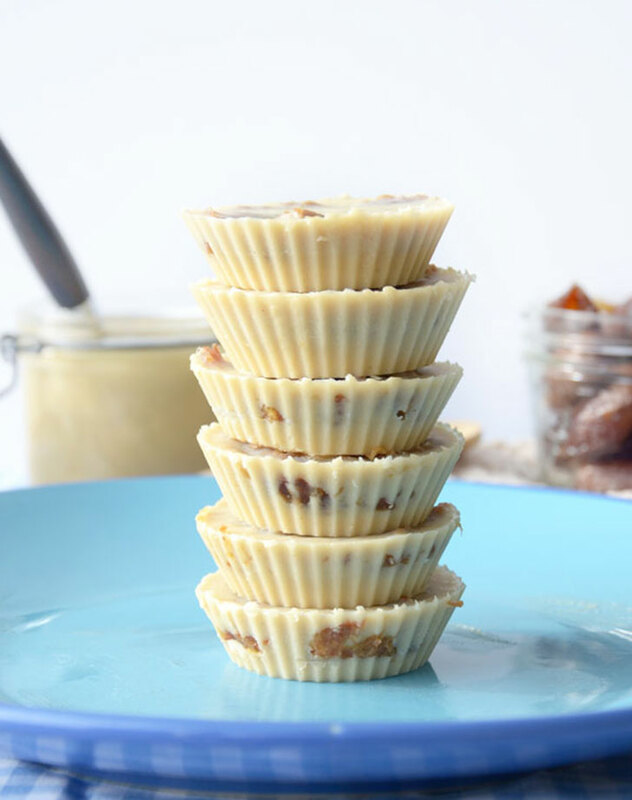 Anyone for salted caramel tahini cups? Yes, please! :-)……. p.s. Be sure to give Self-help Health a follow so you don’t miss out on future posts. Also check out the To Your Health page at my website Evolution Made Easier and my other blog for more helpful information, tips, tools and resources. Disclaimer: Please not that any information provided here is as a guideline only, and not meant to substitute for the advice of your physician, nutritionist, trained healthcare practitioner, or inner guidance system. Always consult a professional before undertaking any change to your normal health routine. Roasted Red Pepper Soup, Fat-burning Chicken Salad, Avocado Chocolate Pudding And More…Yum! Is Your Clothing Safe For You And The Planet? Probably NOT! !